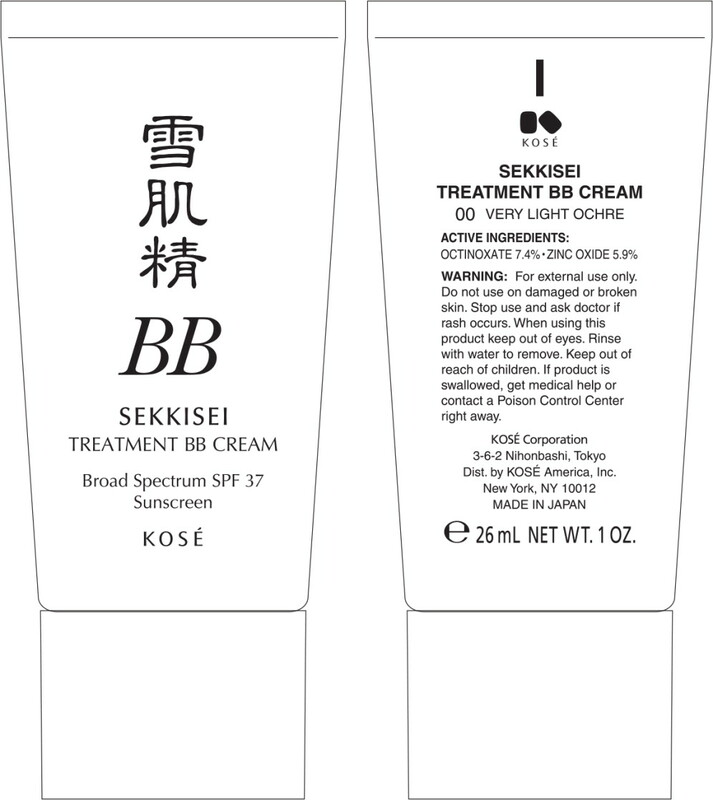 Proprietary Name: Sekkisei Treatment Bb 01 What is the Proprietary Name? Non-Proprietary Name: Octinoxate, Zinc Oxide What is the Non-Proprietary Name? 66820 - Kose America, Inc.
Sekkisei Treatment Bb 01 with NDC 66820-0201 is a a human over the counter drug product labeled by Kose America, Inc.. 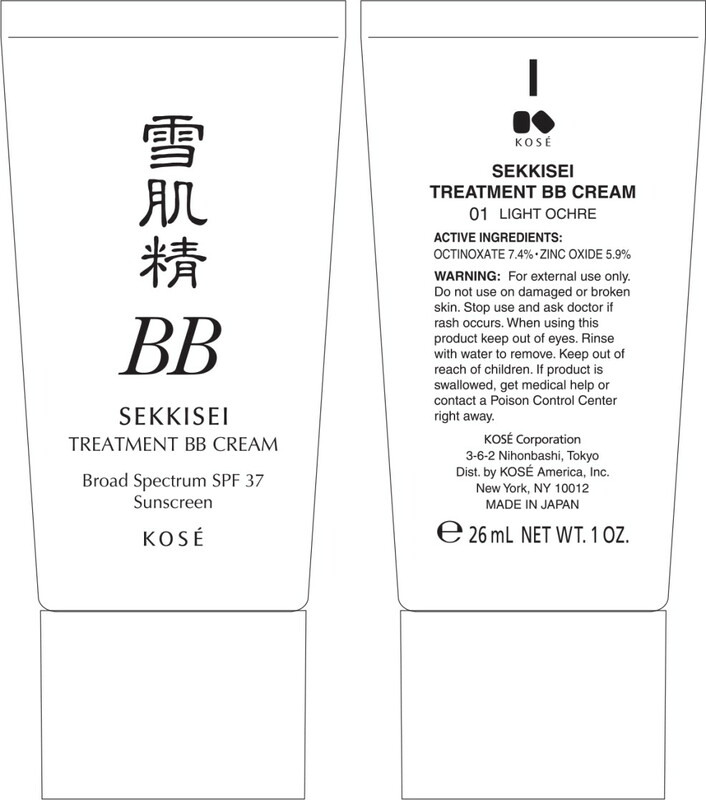 The generic name of Sekkisei Treatment Bb 01 is octinoxate, zinc oxide. 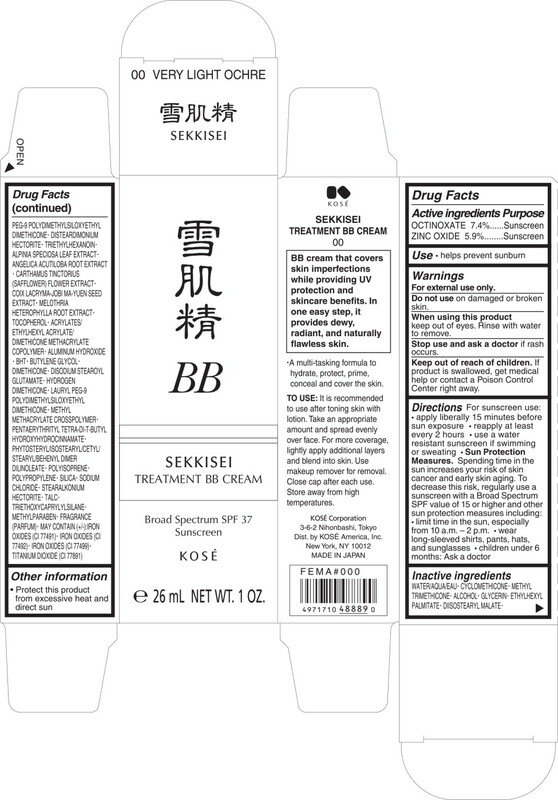 The product's dosage form is cream and is administered via topical form. Labeler Name: Kose America, Inc.